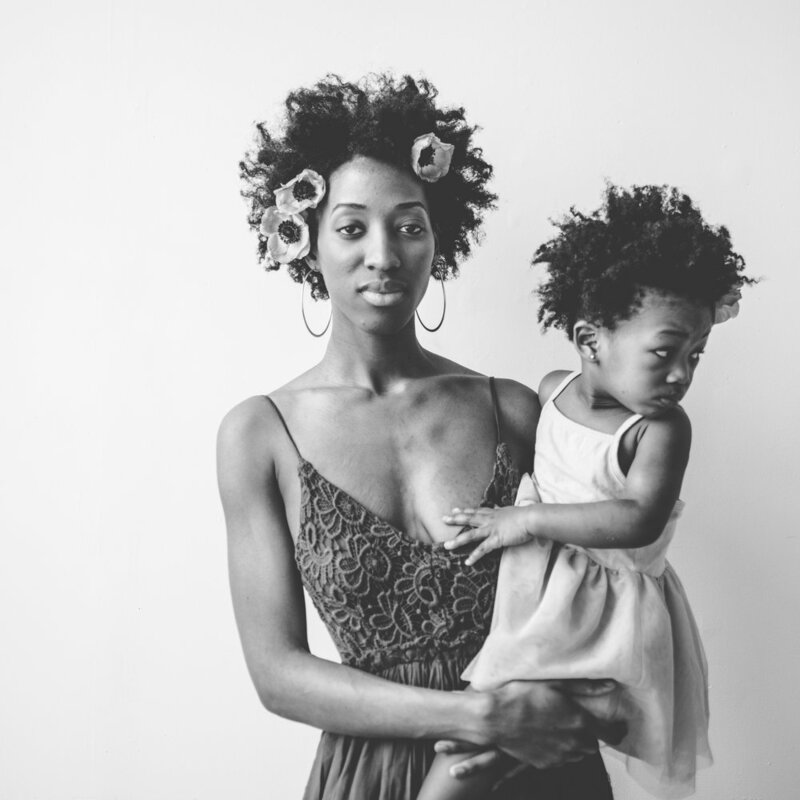 I don't know if there is anything more raw, beautiful, and powerful than mothering. It is so hard, as most things that are worth anything are, but it's also blindingly beautiful. Being a mother has taught me to see the world in ways I couldn't have without my children. Each one has given me a unique gift of sight, both into myself and the growth that I need and outward towards the world around me. 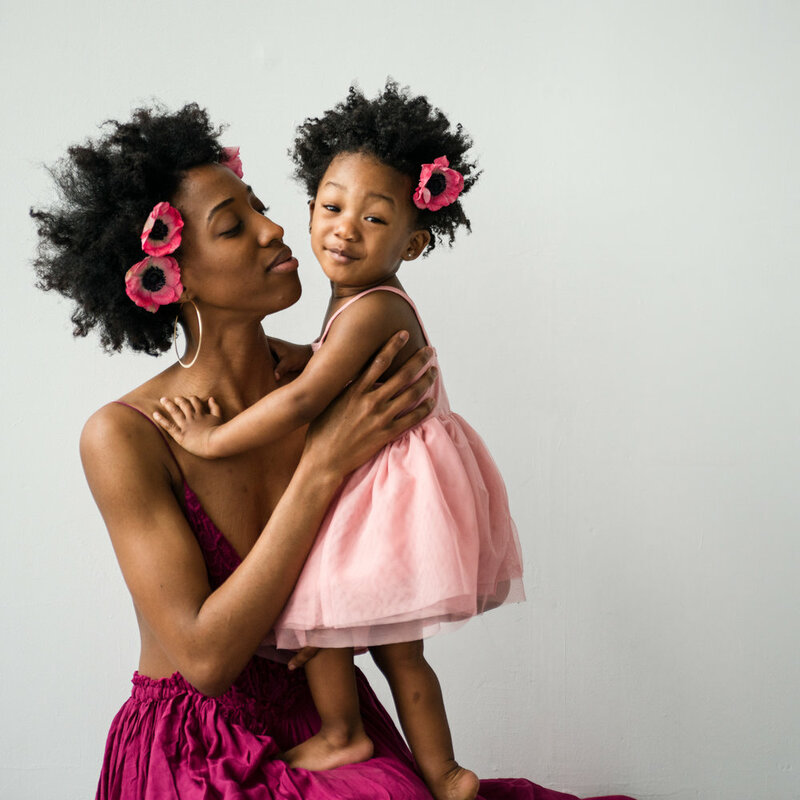 I am so excited to be offering mini sessions this Mother's Day to honor the mothers. They deserve to put on flowy dresses, to arrange flowers in their hair, and to have images handed back to them to show them how stunning they truly are. Let's hear it for the mamas! Sessions will be held on May 14th at Studio i in New Haven, CT. Gift certificates are available, for booking please contact rachelliuphoto.com/mothers.